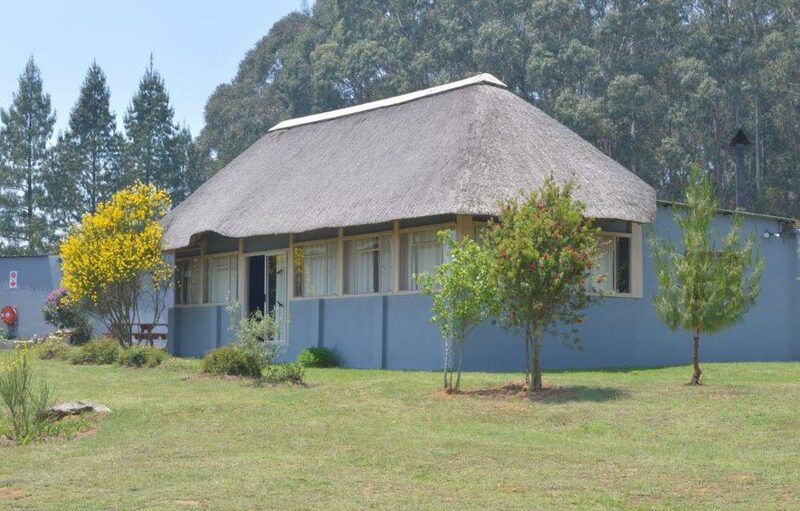 Greystone Lodge – Dullstroom Accommodation | Conference Room. Fully Self-catering. Lodging in Mpumalanga. 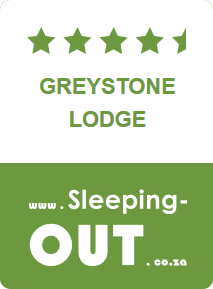 Contact us at info@greystonelodge.co.za or call 072 149 8261 | GPS: 25°34’38.5″S+30°10’07.7″E.